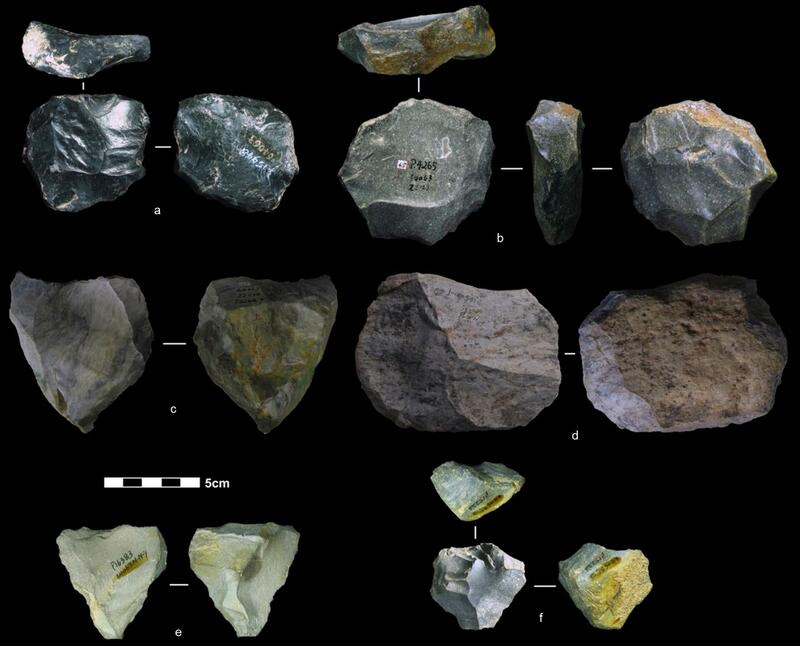 A new study of stone tools from a cave site in China shows that sophisticated "Levallois" tool-making techniques were present in East Asia at a much earlier date than previously thought. 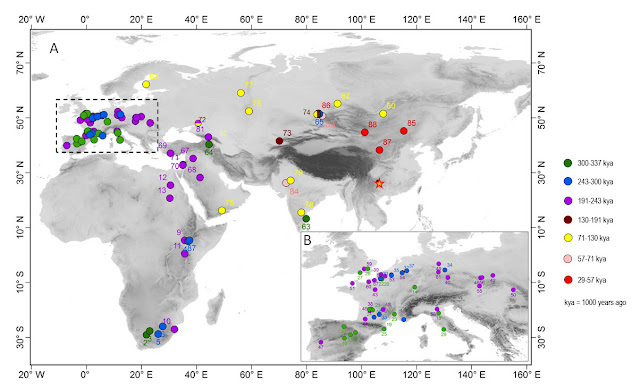 The findings challenge the existing model of the origin and spread of these techniques in East Asia, with implications for theories of the dispersal of modern humans around the world. Examples of Levallois technology (named after a Paris suburb where tools made with this method were discovered) have been found in Africa and Europe dating back to around 300,000 years ago. Before now, the earliest examples of Levallois techniques in East Asia were dated to 40,000 – 30,000 years ago; the new study places them there as far back as 170,000 years ago. Associate Professor Bo Li from UOW's Centre for Archaeological Science, one of the paper's corresponding authors, said the researchers analysed 2,273 stone artefacts excavated from Guanyindong Cave in southwest China in the 1960s and '70s, and found 45 artefacts (four tools, eleven cores and thirty flakes) that show Levallois-style knapping. "Levallois technology is a step up from earlier stone tools because it involves a level of planning, of preparation, and a repetition of technique" Professor Li said. "Instead of hitting two stones together and picking up whatever looks useful, for Levallois tools you first have to prepare the core to make it a special shape before you knap the core to produce a flake that can be used for cutting or scraping. "Earlier stone tools are more arbitrary in size and shape. Levallois tools are more standardised. "When we analysed the artefacts from Guanyindong we found they had similar features to Levallois tools found in Africa and Europe. The question then was, how old are they?" Previous dating at the site, using uranium-series dating, had indicated an age between 240,000 and 50,000 years ago, but had focused on fossils and carbonate samples found away from the stone artefacts. The team returned to Guanyindong Cave to do further dating using optically stimulated luminescence (OSL), which measures the time since the artefacts-bearing sediments were last exposed to sunlight. 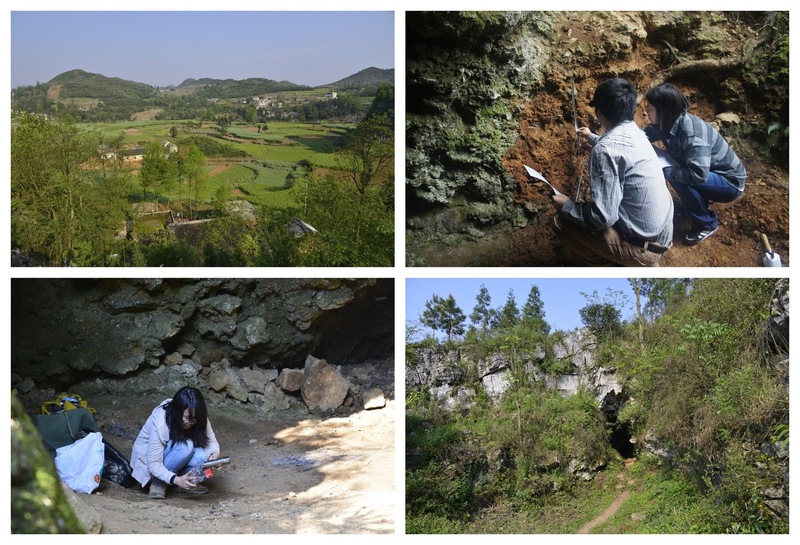 "Dating for this site was challenging because it had been excavated 40 years ago, and the sediment profile was exposed to air and without protection, so trees, plants, animals, insects could disturb the stratigraphy, which may affect the dating results if conventional methods were used for dating" Professor Li said. "To solve this problem we used a new single-grain dating technique recently developed in our OSL lab here at the University of Wollongong, to date individual mineral grains in the sediment. Luckily we found residual sediment left over by the previous excavations so that allowed us to take samples for dating." What they found was that the deepest layers of the cave in which Levallois tools were uncovered dated back to about 170,000 years ago, while those from the upper layers dated to approximately 80,000 years ago. "This is a very exciting result, as it challenges the existing theory about the history and evolution of humans and technology in East Asia," Professor Li said. "Until now, archaeologists thought modern human only arrived there 50,000 years ago and brought the technology with them. "We've found something much older, which suggests a different model of human dispersal and technology evolution." Levallois tools are also known as Mode III technology, part of a broad evolutionary sequence that was preceded by hand-axe technology (Mode II) and followed by blade tool technology (Mode IV). 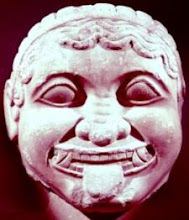 Because the archaeological record from China appeared to jump from Mode II to Mode IV around 40,000 to 30,000 years ago without the development of Mode III tools, it was argued the more advanced technologies must have arrived by migration from the West. The paper's other corresponding author, Associate Professor Ben Marwick from the University of Washington, described Levallois technology as the "Swiss-army knife of prehistoric tools", and said the study suggests the more advanced technologies could have been invented in East Asia independently. "It used to be thought that Levallois cores came to China relatively recently with modern humans," Professor Marwick said. "Our work reveals the complexity and adaptability of people there that is equivalent to elsewhere in the world. It shows the diversity of the human experience. "Our work shows that ancient people there were just as capable of innovation as anywhere else. Technological innovations in East Asia can be homegrown, and don't always walk in from the West." 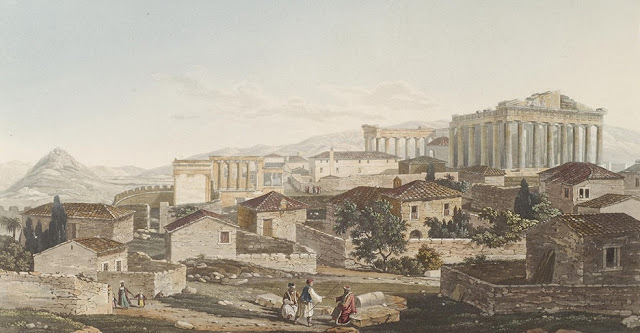 The question of whether Levallois techniques were invented independently in East Asia won't be resolved until further archaeological evidence is uncovered, Professor Li said. "There are several possible explanations but because of the lack of fossil evidence we can't answer exactly which is the truth. "One theory is technology convergence; that different groups came up with the same idea. The second is that the technology spread through communication between different groups of people who exchanged their techniques. "The third possibility is population replacement, that migration brought those techniques into the area. "Hopefully our study will lead to new excavations and more detailed studies in this region. There are many caves in this region that are perfect for the preservation of tools and fossils but there haven't been many digs. "If we can find a human fossil – or the fossil of a different species – then we can then understand more about who made these tools and what the origin of the technique is." The study is published online in Nature.